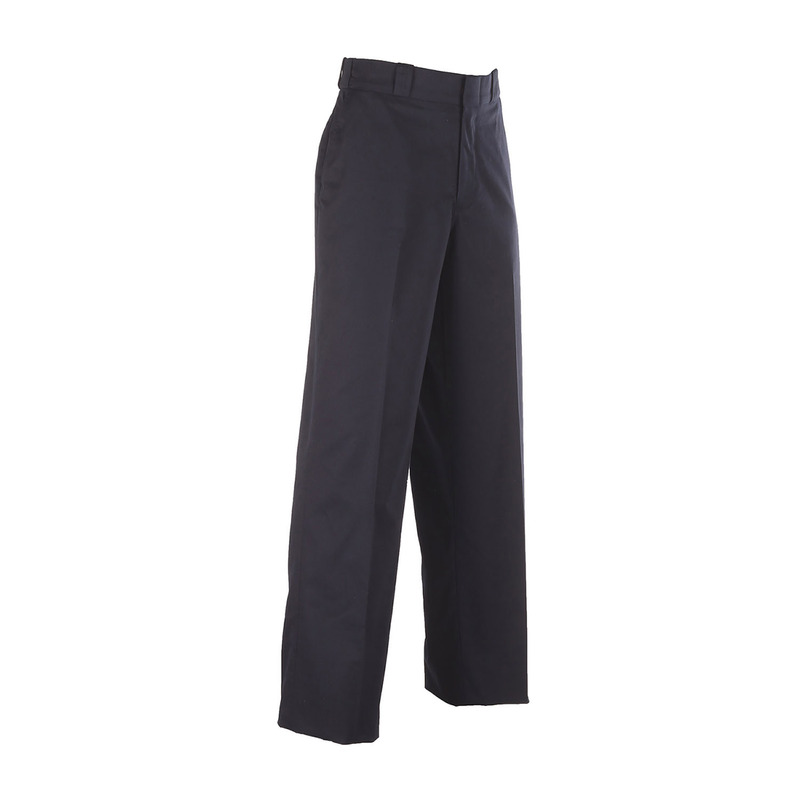 The Elbeco Women’s TEK3 4-Pocket Trousers have everything you’ve been looking for in durable women’s trousers. It all starts with the TEK3, the next generation of the TEK2 series. 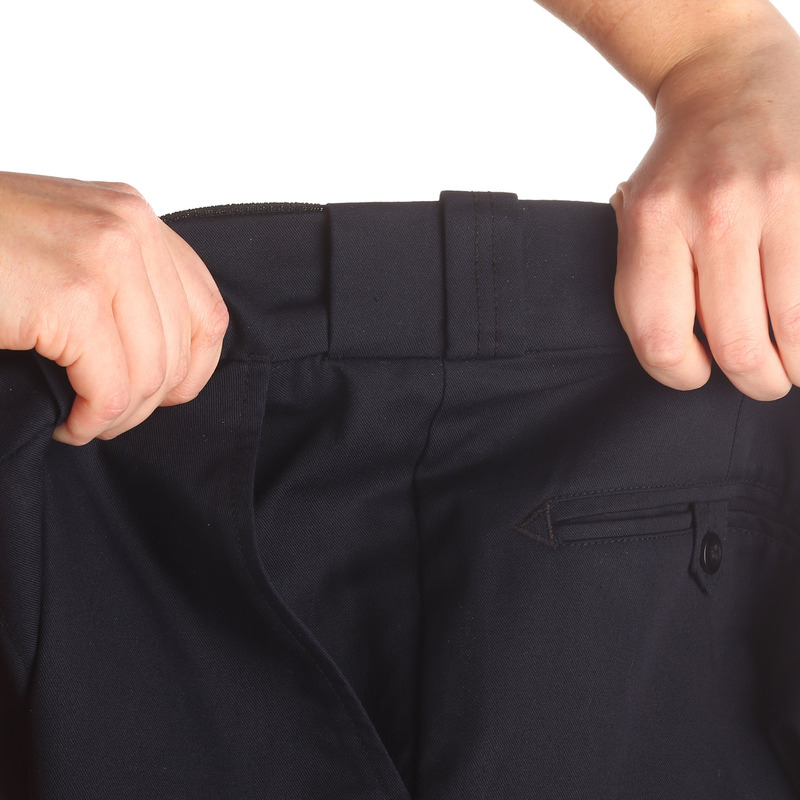 TEK3 incorporates the same great twill fabric and Nano Fluid Repellency technology as TEK2 with the addition of even more storage and functionality. 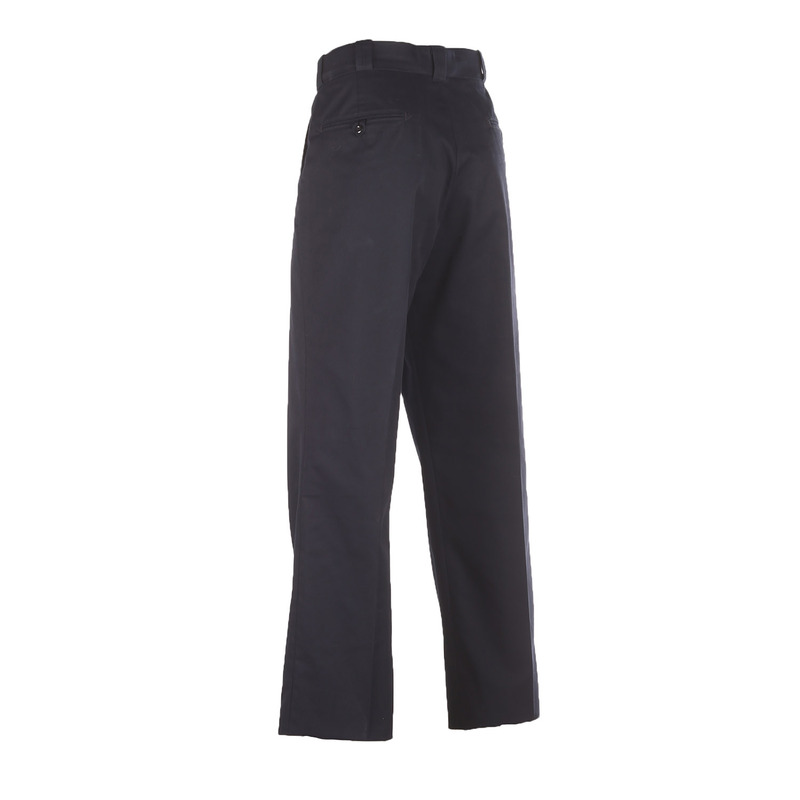 Features such as the “Ladies Choice” fit, double zippers, a triple-stitched crotch and exceptional color retention work together to create a pair of women’s trousers designed to handle your toughest days.